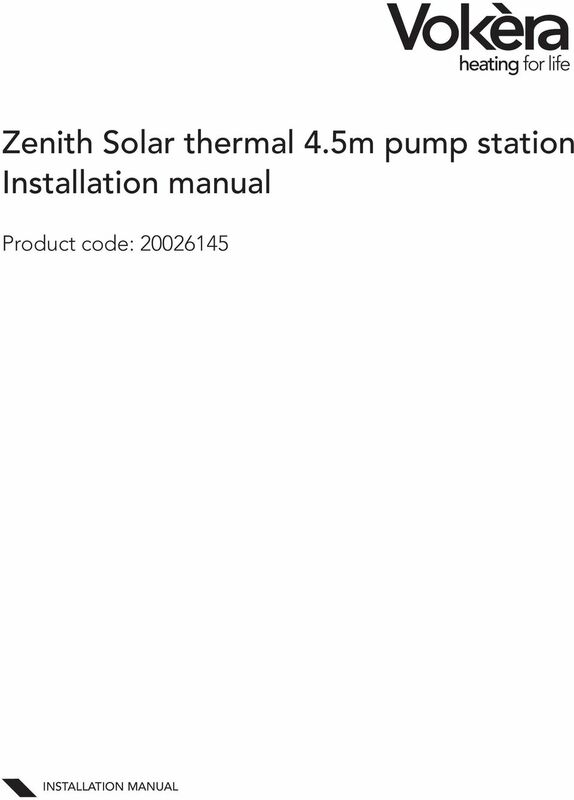 Download "Zenith Solar thermal 4.5m pump station Installation manual"
HYBRID STOR 430-550 750-1000 COMBINATION STORAGE CYLINDERS TRIPLE COIL INSTALLATION MANUAL 2INSTALLATION MANUAL Dear Installer, Thank you for choosing a BERETTA HYBRID STOR, combination storage cylinder. 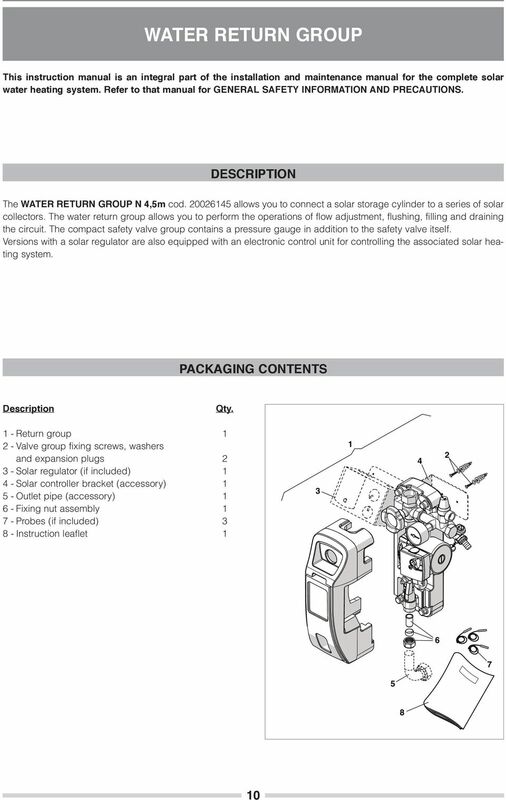 Clearly Solar Installation and Servicing System Hydraulics including Solar Pump Station and Accessories www.glow-worm.co.uk 1 Guarantee Registration Thank you for installing a new Glow-worm solar system. 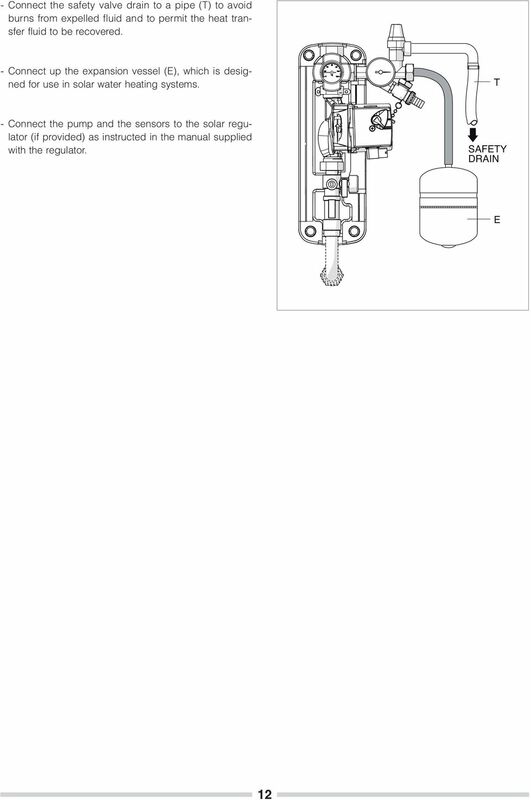 FLEXCON EXPANSION VESSELS. Flamco FLEXCON 2-80. Flexcon. 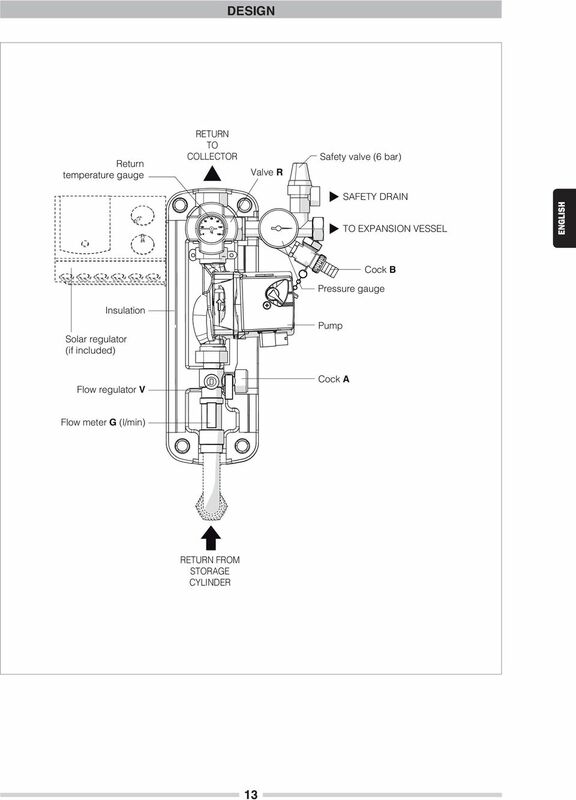 Expansion vessels FLEXCON 110 1000 FLEXCON M. Flamco FLEXCON V-B. 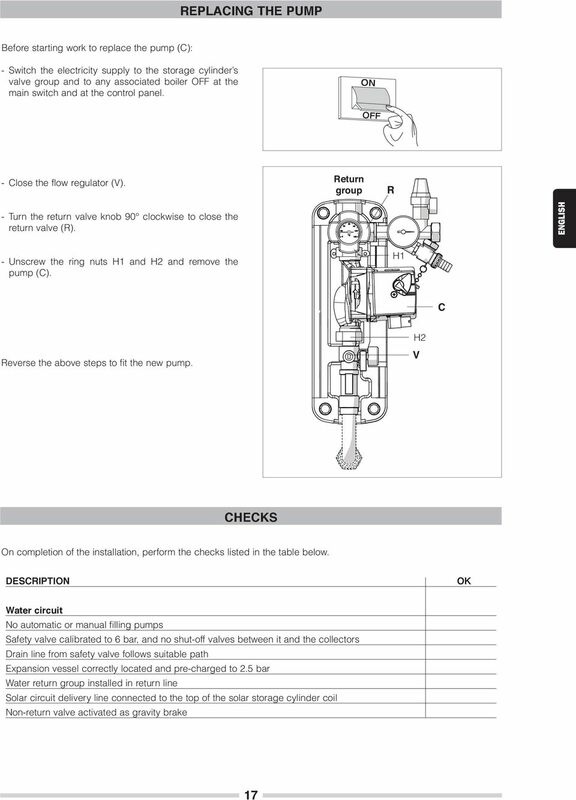 *1756202470* 17562.0247.0 REV3 06/09 2012 Spare Parts List Activ A 25C Activ A 30C Activ A 35C Activ A 18S Activ A 25S Activ A 30S Issue Table description Issue n. of pages Overall view 06/2009 1 C.h. Modulex. 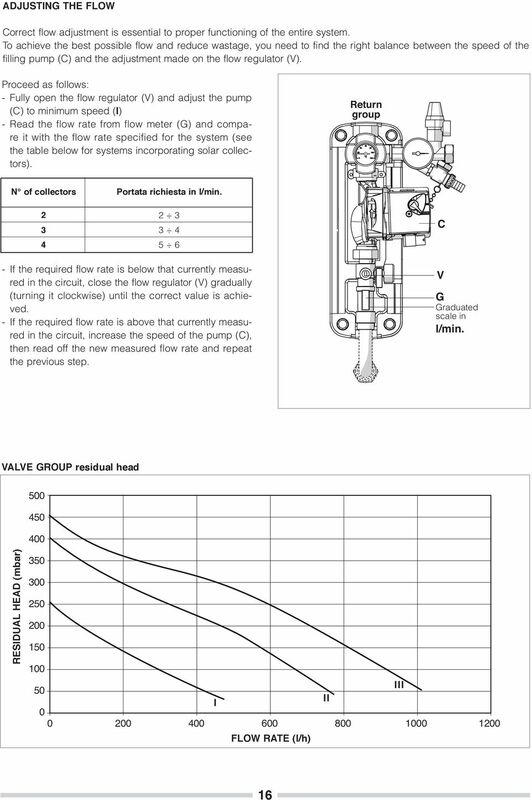 Gas Fired Boiler Systems PIPING GUIDE GF-115-P. Modular, Condensing, Hot Water Boilers Models: 303, 454, 606, 757, 909, 1060. Instruction No. 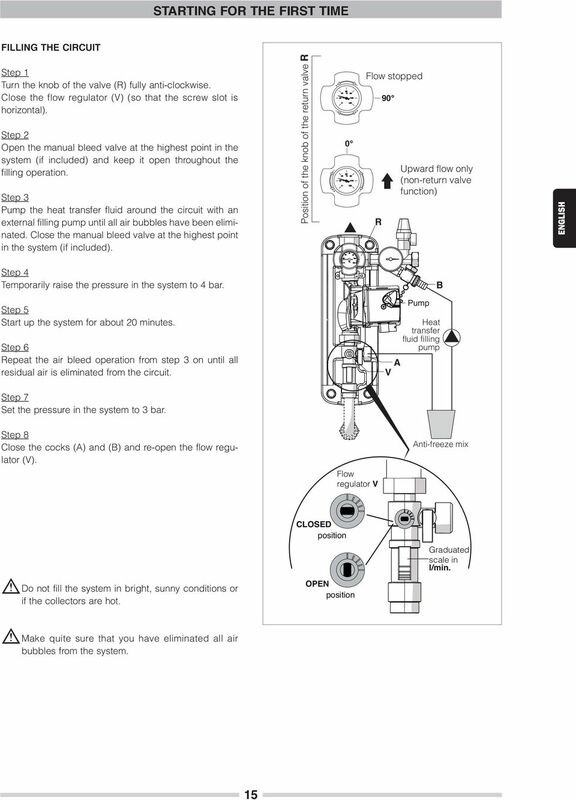 THE CLOSED SYSTEM. removed except for maintenance. 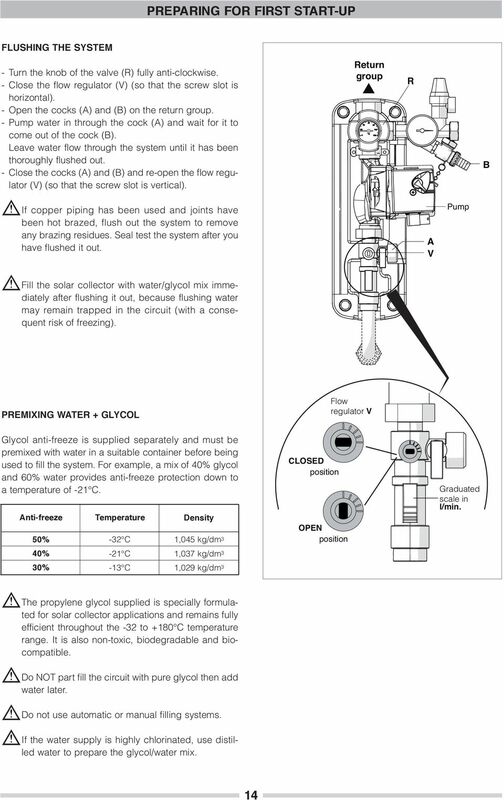 The closed system is not connected to the potable domestic water source. TMV3 Basin Lever Tap. 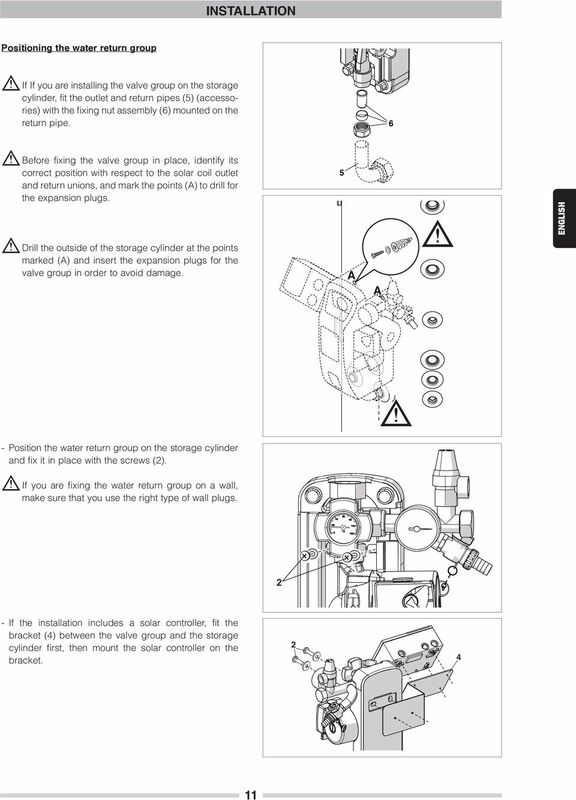 Installation and Maintenance Guide. A lever operated, thermostatically controlled, sequential basin lever tap.